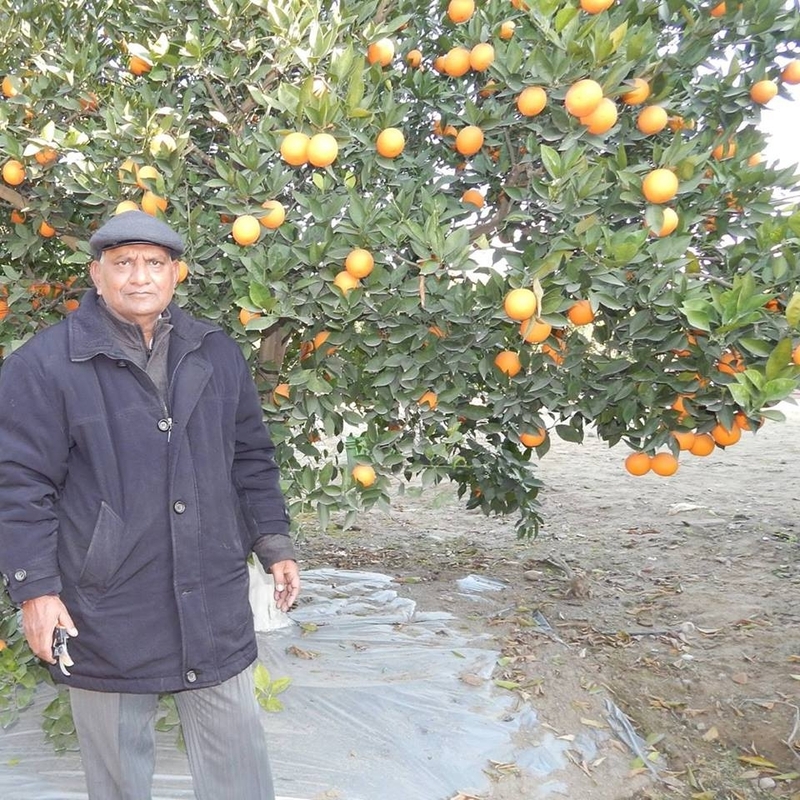 Being sold in the super markets as Spanish Oranges or South African Oranges at an insane price, Malta is grown locally in India by our farmer, Dr Vijay Gupta from Pathankot. Malta is basically a juicing fruit, which can also be consumed as a table fruit. The fruit has amazing juice content and is full of flavour. The juice is sweet, unlike the one in sweetlime, which is tangy. Dr Gupta has a certified organic farm and is growing many varieties of Malta there. Malta - Trovita Sweet Orange has a medium to small size, is juicy and mildly sweet. The flavour is very plesant and lingers on for a long time. I received 4 different kinds of maltas though i was supposed to only receive Trovita Sweet Oranges. The quality was okay.